Although there are plenty of rumors to the contrary, US citizens can still open offshore bank accounts. When I started Nomad Capitalist, one of my primary goals was to counter some of the bad information out there on the internet about topics like opening offshore bank accounts and getting residency in other countries. See, after I decided to leave the United States for good, I spent a lot of time researching these topics, and I quickly learned that most of what’s on the internet is garbage. Some of these websites were out of date or didn’t quite know what they were talking about, but others went as far as advertising offshore banking and second passport scams. So, once I had done many of these things myself, I decided that I wanted to share my knowledge and dispel some of this misleading information. Now, one of the most common rumors that I hear is that opening offshore bank accounts is near-impossible for US citizens. While you might have a little bit of difficulty opening offshore bank accounts as a US person, it’s nowhere near impossible. In fact, in some places, it’s still somewhat easy. Although US citizens might be somewhat limited in where they can open offshore bank accounts, the idea that US citizens cannot open them is completely untrue. 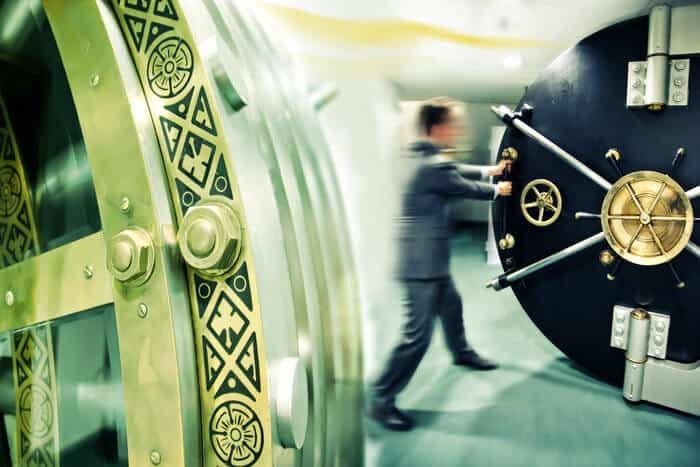 Therefore, in this article, we’ll take a look at how these offshore banking myths came to be as well as important issues to know about while banking offshore as a US citizen. If you take a look at online forums or blogs, you’ll see quite a bit of content about how it’s nearly impossible for US persons to open offshore bank accounts. While this myth is untrue, it didn’t exactly emerge out of nowhere. Several years ago, the US government instituted the Foreign Account Tax Compliance Act, which is commonly known as FATCA. You can learn a bit more about FATCA here, but to summarize, FATCA forces all banks who want to be a part of the US financial system to effectively become unpaid tattletales to the IRS. Now, this doesn’t mean that these banks were aiding in tax evasion or money laundering. While many were happy to comply with IRS inquiries, FATCA placed a whole new burden of responsibility on them. Therefore, certain banks simply didn’t want the hassle that came along with FATCA and closed their doors to US citizens and permanent residents. After that happened, the offshore industry seemed to lose its mind, claiming that because of FATCA, US citizens could no longer open offshore bank accounts at all. In the wake of FATCA, some foreign banks began to turn away US customers, prompting panic in the offshore industry. I saw that myth plastered everywhere – in blogs, in forums, in ebooks, and in conferences. Everyone seemed convinced that FATCA was the US government’s way of preventing its citizens from banking overseas – which couldn’t be further from the truth. Although FATCA may have reduced US citizens’ options when opening offshore bank accounts, it’s always been perfectly legal – and possible – for US citizens to bank overseas. Yes, a handful of banks have turned their backs on US citizens, but most offshore banking institutions have complied with FATCA to keep their US clientele. In fact, many national governments have taken it upon themselves to ensure that their banking systems are FATCA-compliant. 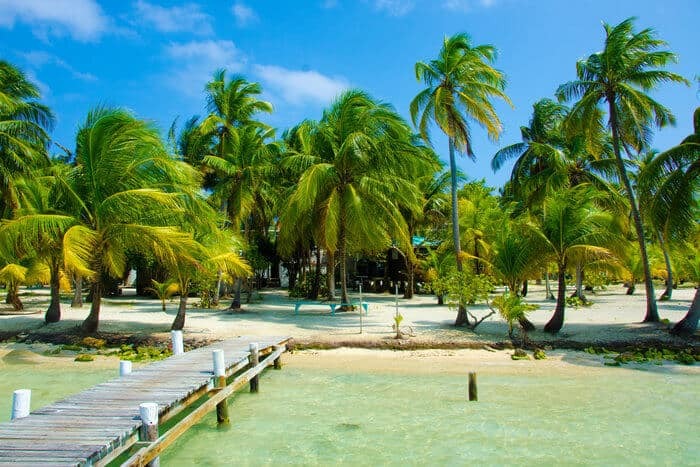 Therefore, while FATCA certainly threw a wrench into some people’s offshore strategies, it didn’t end the possibility of offshore banking for US citizens. Now that we’ve established that FATCA doesn’t actually prevent US persons from opening offshore bank accounts, let’s look at some of the ways that FATCA actually does affect US citizens while banking offshore. Although most banks play ball with the US government to maintain their access to the US financial system, others decided that implementing FATCA wasn’t worth the time and the risk. So, many banks in traditional hubs like Central Europe and the Caribbean sent their US customers packing. 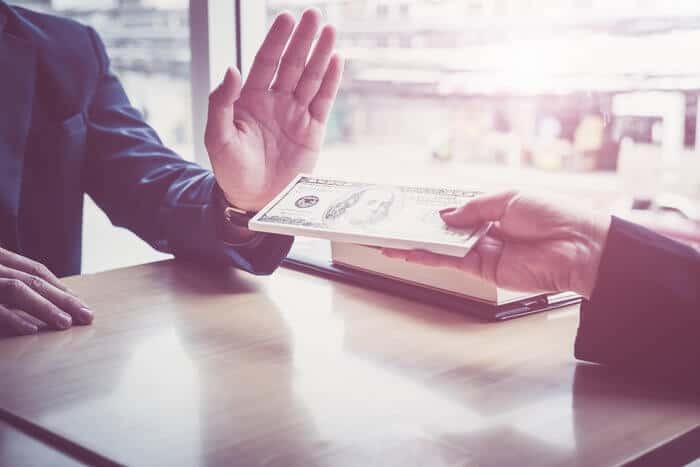 Because FATCA increases overseas banks’ reporting requirements and liability, those banks simply decided to opt out to avoid butting heads with the IRS. Additionally, most remote banking institutions have also decided that US citizens aren’t worth the trouble either, so US citizens are generally barred from those as well. Therefore, US citizens and permanent residents are, in fact, somewhat limited in where they can bank, but those limitations are pretty minor. For the most part, US citizens can still bank quite freely around the world. Although most offshore banks have become FATCA-compliant, some are still off-limits to US citizens. Despite some minor limitations, US citizens are still free to open offshore bank accounts in many places. Recently, for example, I traveled to Hong Kong – a difficult place for all types of foreigners to bank in – with the intention of opening a bank account. While I met with the bank’s representatives, I practically blurted out that I wasn’t a US citizen anymore, thinking it would expedite the process. In fact, because I didn’t have proof that I had renounced my US passport with me, they actually registered me as a US citizen when they opened my account. In their mind, I’m a US citizen, but they still let me basically walk in the door and open an account. Opening an offshore bank account, then, isn’t as difficult as some would make it out to be – even if you’re a US citizen. However, the global landscape of offshore banking is rapidly changing, so you should understand how these changes may affect you as a US citizen banking abroad. One of the biggest mistakes that US citizens make in the wake of FATCA is becoming so hung up on where they can’t bank that they neglect the places that are still open to them. 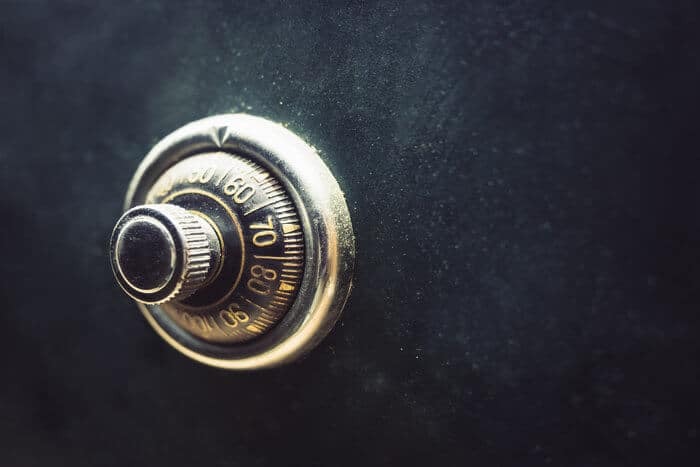 While traditional offshore banking hubs like Liechtenstein or Puerto Rico may be FATCA-averse, you should keep in mind that an “offshore bank” includes any bank that’s outside of your home country. That quite literally gives you a whole world of options. If high interest rates are what you’re looking for, then head to Eastern Europe and the Caucasus. Georgia, for example, is one of the easiest places to open a bank account in the world, and if you’re willing to deal in local currency, you can earn interest rates around 10%. Other former Soviet states like Armenia and Azerbaijan also offer relatively stable banking and impressive interest rates. However, if you can’t stomach the risk that comes with post-Soviet currencies, you can head to Asia for a bit more stability. Singapore is, by far, one of my favorite places to bank in the world, and many of its banks are among the world’s safest. South Korea also has quite impressive banking infrastructure, and Hong Kong is a classic offshore banking destination – though it’s a bit difficult to open an account there as of late. Finally, Vanuatu is another lesser-known option in the offshore banking world that offers privacy while still being FATCA-compliant. Unlike its Caribbean counterparts, whose “no rules” attitudes tend to attract the wrong clientele, Vanuatu’s offshore banks offer a remarkable degree of flexibility and privacy without stepping into legal grey areas. 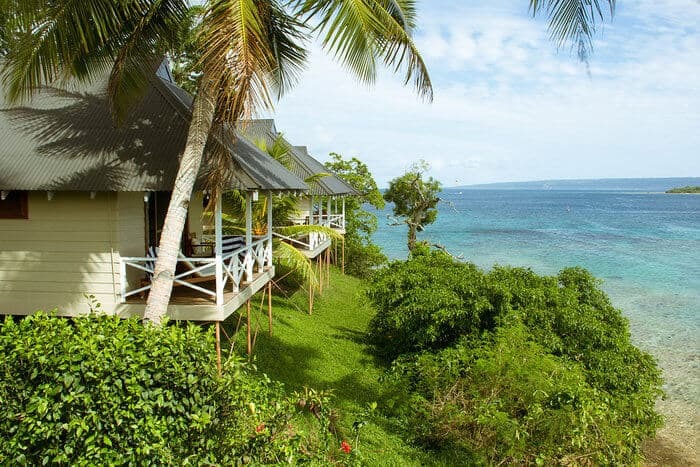 For offshore banking that’s both private and legitimate, head to Vanuatu. Therefore, if you’re a US citizen who wants to open offshore bank accounts, you should take a look at all of your options before resigning yourself to only banking at home. Although you can open offshore bank accounts with ease in some places, it’s generally becoming more difficult for everyone to open offshore bank accounts – regardless of your nationality. This increasing difficulty is likely due to two major trends in the offshore world – more competition and more regulation. As the world becomes increasingly globalized, more people want to internationalize their assets and open offshore bank accounts. This means that with more potential customers, banks can be more selective about who they work with. In Hong Kong, for example, it’s become massively difficult to open a bank account as a foreigner due to a huge influx of wealthy people from Mainland China. With so much local wealth already at their fingertips, many banks in Hong Kong simply don’t need foreign cash. 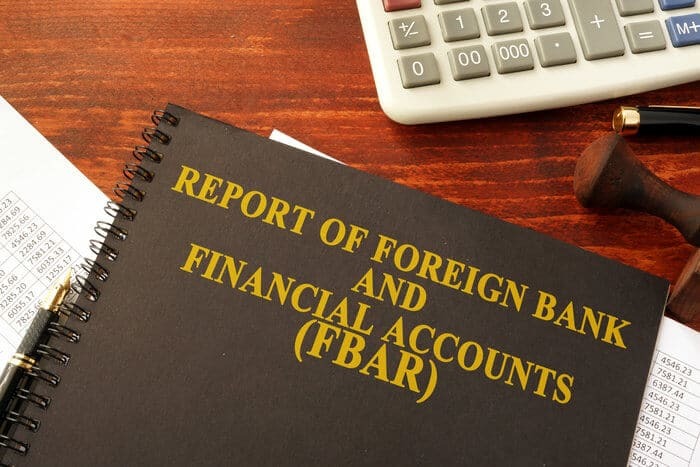 Additionally, new regulations like FATCA and the Common Reporting Standard (CRS) have made dealing with foreigners from the developed world a regulatory headache. So, if a bank can avoid that headache, it will. At this point, you may be wondering how on Earth I managed to open a bank account in Hong Kong so easily – and as a US citizen, no less. The simple truth here is that money talks. The account I opened was worth $30,000 – not just a standard, $500 checking account. So, while offshore banks are getting more selective with who they open accounts for, that just means that you need to be strategic with your money. If you want to open an account in a competitive area like Singapore or Hong Kong, for example, you may want to pursue a high-value corporate or investment account over a low-value personal one. While it is getting harder to open offshore bank accounts around the world, you still have plenty of options if you play your cards right. I’ve said it before, and I’ll say it again: going offshore isn’t about hiding – it’s about making smart decisions with your money. And frankly, engaging in shady or illegal banking practices isn’t smart. In today’s world, you can’t just steal off to the Cayman Islands and secretly stash your fortune. You will get caught – and you’ll lose far more money to the IRS than you would in taxes. 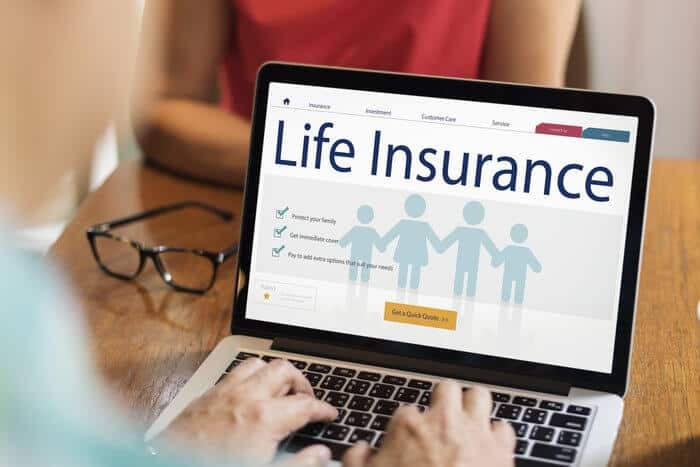 However, there are ways to make the most of your money and maintain your banking privacy that are perfectly legal – and FATCA-compliant. If you’re interested in legally using offshore banking to maximize your wealth, I’m more than happy to help.